Before the start of the new year, data war has started between largest telecom operators. First, Jio has offered the cheapest 28GB data plan for Rs.199. After that, Idea, Bsnl and Airtel announced their cheap plans. 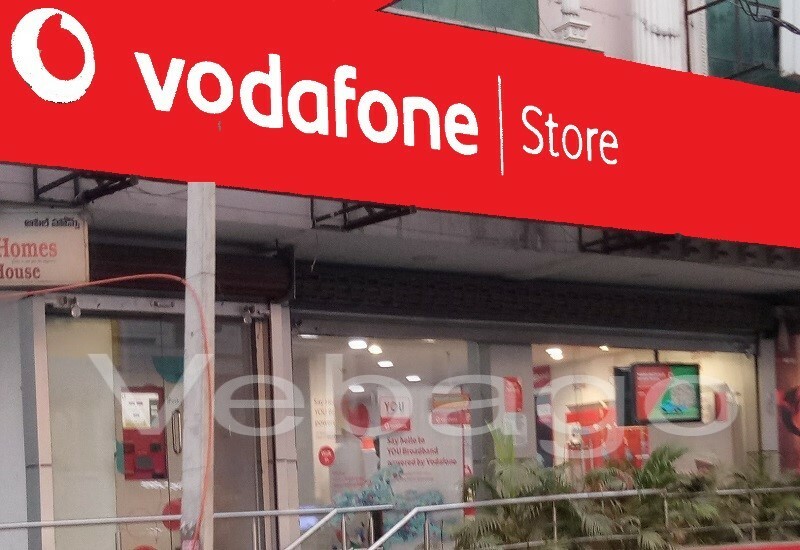 At the same time, Vodafone has launched its cheapest 28GB data and unlimited calling plan. The price of this plan is Rs. 198 and is valid for Vodafone prepaid users only. Under this, you get 1GB of data and unlimited calls for 28 days. You will also get unlimited outgoing in roaming. In this plan, there will also be 100 SMS per day. Apart from the Rs 198, the company has also announced a Rs 299 plan, which offers 28GB of data for 28 days and unlimited calls on all networks. In this plan, outgoing roaming is free. You will also get 100 SMS per day in this plan.